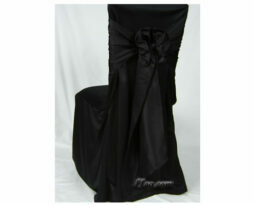 Rent linens for your Chicago event. 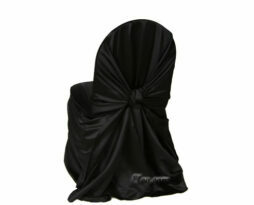 Linen rentals can be used for a fundraiser, gala, wedding reception, corporate party, or even a product launch. From inexpensive tablecloth rentals to cheap chair cover rentals. 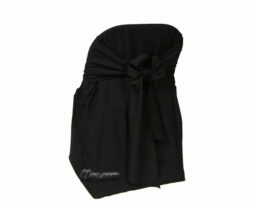 EP has you covered. 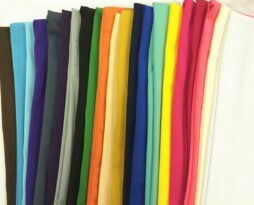 We offer tablecloth rentals, chair cover rentals, napkin rentals, chair tie sash rentals, table overlay rentals, table skirting rentals. 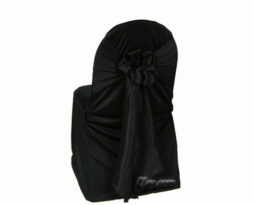 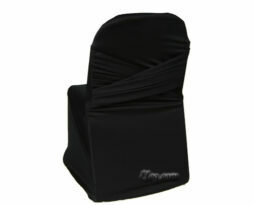 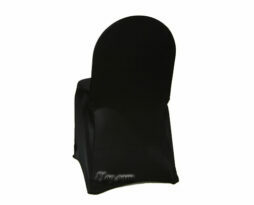 The black spandex corset chair cover is a cover that will transform your event space from boring to BOLD. 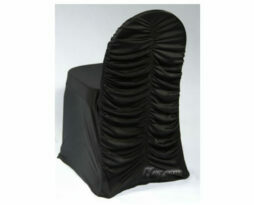 Don’t just have chair covers, have chair covers that make a statement. If you are looking to impress, this is the cover for you. 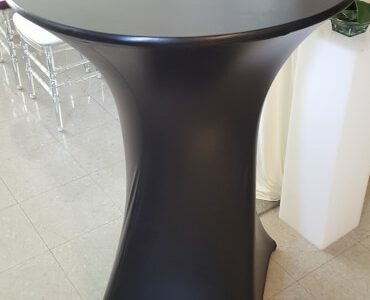 They are often used in weddings, parties, benefits, fundraisers, galas, product introductions, corporate functions, and graduation parties or for any event where making a impact is the intended result.